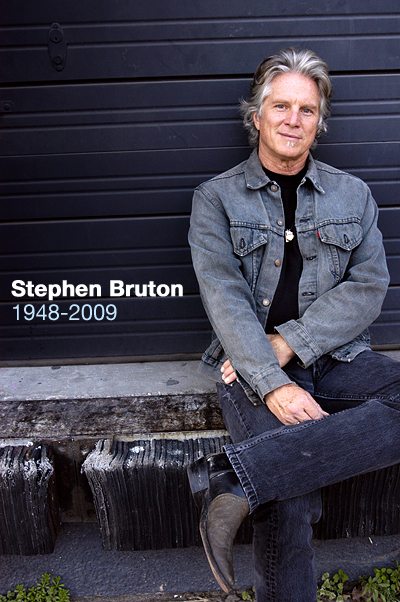 It is with great sadness that we let you know Stephen Bruton passed away peacefully in his sleep on Saturday Morning. Stephen was a wonderful artist, a kind and generous man and dear friend to all of us here at New West. We will miss him dearly. Download these albums from iTunes Europe! (From the) 5 stars in Maverick Magazine!! Stephen checks in during a summer break, but more tour dates are coming. Check out Photos from the tour with Bonnie Raitt! Also, check out the great interview and tour preview at Little Feat's website. 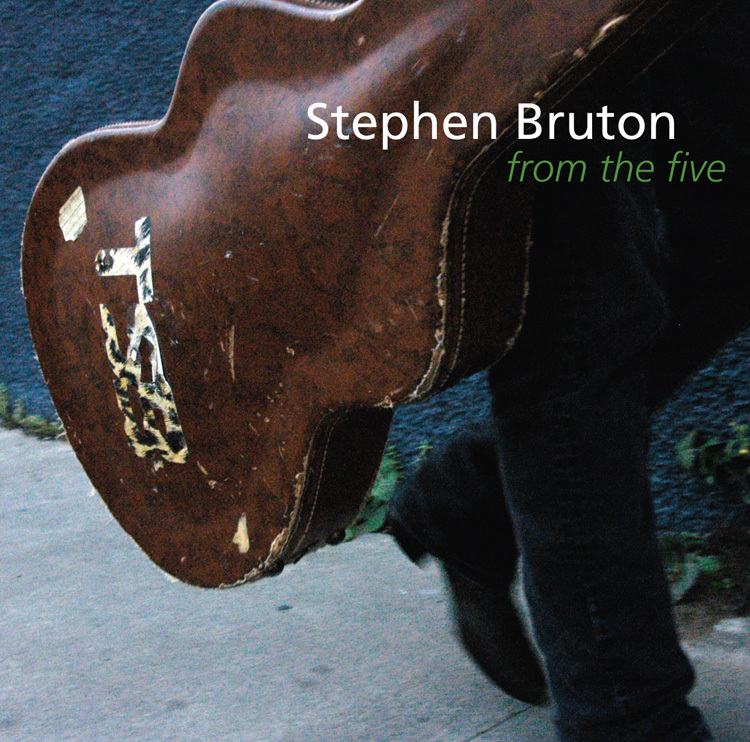 Sign up for the StephenBruton.com email list to get news updates, tour dates, and free stuff from Stephen Bruton. Bruton's fifth album plays like a rocking night at a Texas roadhouse, albeit one where you come away with reflections on the state of the world and the hard-earned wisdom and lessons that life offers. 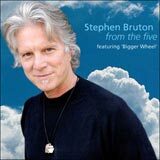 From The Five takes the rock, blues, country and R&B that is all found on Brutons musical palette and adds it's own distinctive twists. Assisting Bruton is a stellar crew of players. Holding down the bottom end are Brutons longtime bass player Yoggie Musgrove and drummer Steve Ferrone (who plays with Tom Petty and The Heartbreakers and has done stints with everyone from Average White Band to Eric Clapton). On keyboards are Little Feats Bill Payne and Austin player and composer Stephen Barber. Bruton and his buddy Randy Jacobs ( the Boneshakers, Was Not Was) handle guitar duties. Old Fort Worth pal Glen Clark spices the mix with his harmonica while, Lon Price, leads the horn section on a number of tracks. Vicki Randle (The Tonight Show) played percussion. Download a song from the album at NoDepression.com! Stephen Bruton fans - you're not alone! Be sure to send it to your friends.